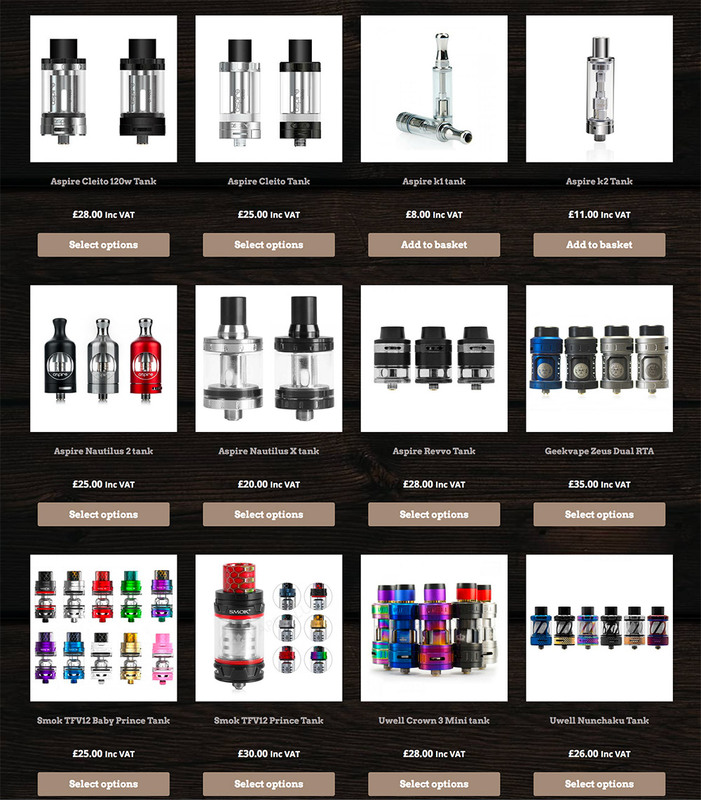 A brand new mobile friendly E-Commerce website for existing customer, True Vape. 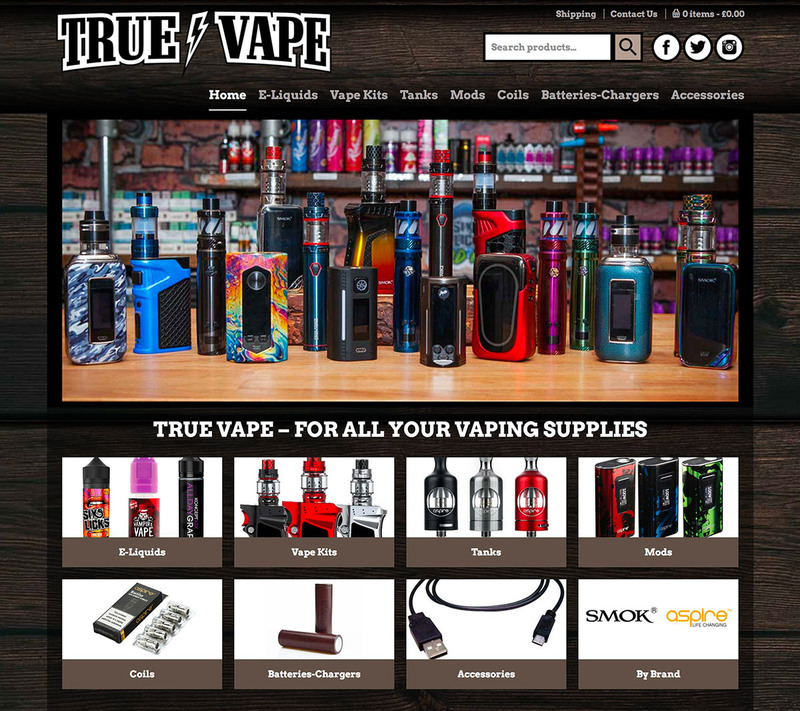 True Vape had a single page website in place for their bricks and mortar Vape Bar in Redditch, Worcestershire but decided it was time to set up a smokin’ new online shop! The new website has been developed in WooCommerce which provides the eCommerce functionality for open source platform WordPress. 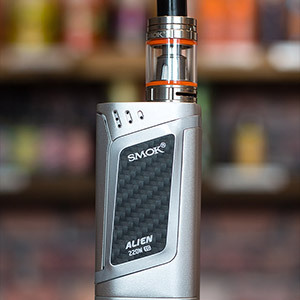 WooCommerce allows for all types of shop functionality and helped us to achieve the brief set out by True Vape. 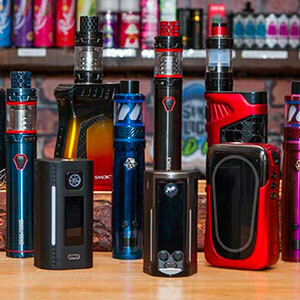 True Vape sell a whole range of Vaping supplies – tanks, coils, e-liquids, e-cigarettes and in many cases there are multiple options or variations associated with a product. This needed to be accommodated in the set-up and presentation of the store, along with the ability to categorise products. 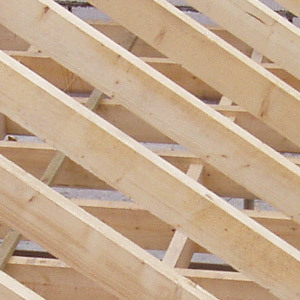 User experience was key, making it easy to navigate the website and find the products required, access detailed information, available options and pricing, view related products, add products to your basket, complete the checkout process – securely. True Vape also wanted to be able to show 3 for 2 offers and be able to calculate and add shipping costs depending on the amount of the order and the destination. As the site handles the sale of nicotine products there is a requirement for an age verification process so a pop-up appears when you first access the site. The user has to confirm they are 18 or over before browsing the site and making any subsequent purchases. 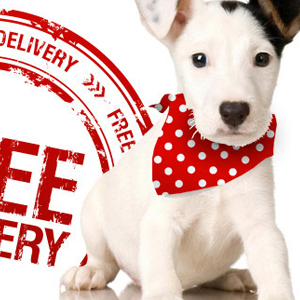 All of this functionality is completely achievable using WordPress WooCommerce. Our job was to help True Vape fit out the e-shop with great functionality, make it look good and then fill the shelves with goods! Just prior to opening up shop we held a short training session to show them how to ‘Vape online’ in the all new True Vape Online Shop! 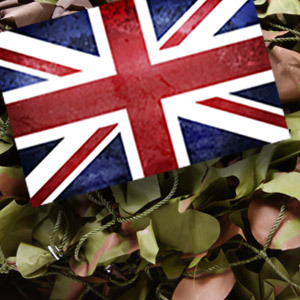 Training included adding, removing and amending products and order administration.